With an agreement between Industrias Unidas SA of Mexico and Rockwell International, Aeronautica Agricola Mexicana SA (AAMSA) was formed in 1971 to take over from Rockwell manufacture of the Aero Commander Quail Commander and Sparrow Commander agricultural aircraft. They had identical airframes but differed mainly by engine fit. The Sparrow Commander was powered by a 235 hp (175 kW) Lycoming O-540-B2B5 engine, while the Quail was fitted with the more powerful IO-540 engine. Both the Sparrow Commander and Quail Commander were available with liquid spray or dust disperdsal gear, or with a quick change combination dust or spray unit. Production of both types ended in the USA in 1970. Construction of the Sparrow Commander continued in Mexico, as the AAMSA Sparrow. Only very small numbers had been built by 1975, when production was terminated. Manufacture then switched to the Quail Commander, designated A9B-M Quail. 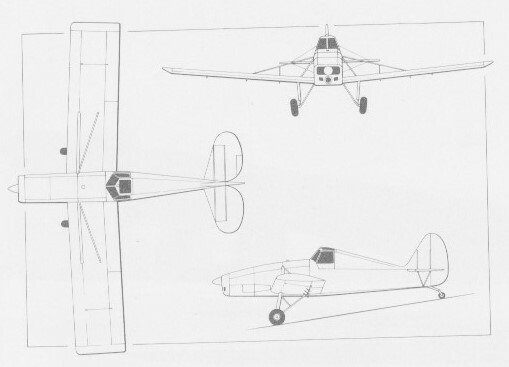 The Quail was a braced low-wing monoplane of composite construction. Its wings were based on wooden spars, with metal leading-edge skins and the remainder of the structure fabric covered; fuselage and tail unit were steel tube structures with fabric covering. The wings are Clark Y airfoil. 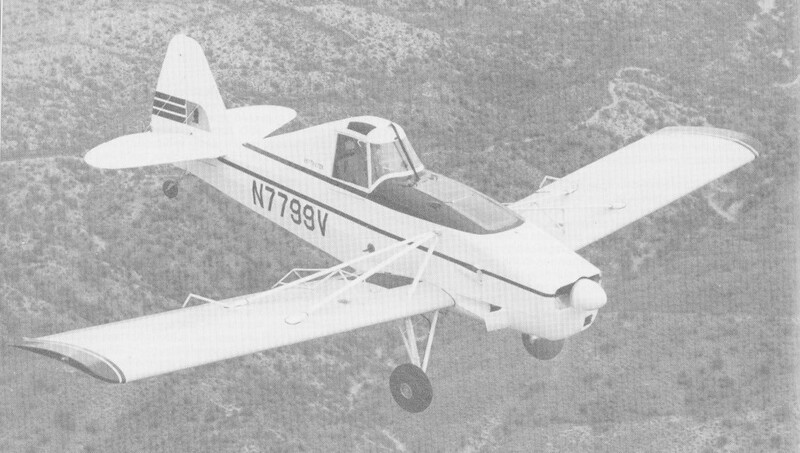 The non-retractable tailwheel had shock absorbtion. The engine had a fixed pitch or optional variable-pitch propeller. The Quail had an enclosed cabin with a steel-tube overturn structure, cable cutters on the landing gear and windscreen, a cable deflector between the canopy and the tail fin, and proivision for avionics and night flying equipment. A 22.5 cu.ft (0.64 cu.m) glassfibre/polyester chemical hopper was fitted as standard with a capacity of 170 USG (643 lt) of liquid or 1200 lb (545 kg) of dry powder chemicals. The Quail was manufactured in component form at the Industrias Unidas industrial complex at Pasteje in Mexico for assembly and marketing by its associated Aircraft Parts and Development Corp. in Laredo, Texas. By 1978 43 Quails had been built. Engine: Lycoming IO-540-G1C5, 290 hp. Engine: Avco Lycoming IO-540-K1A5, 300 hp.